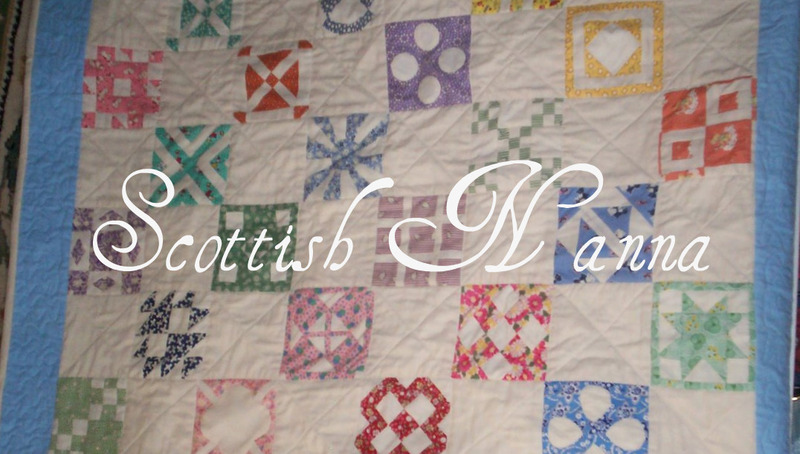 Scottish Nanna: Babys blanker finished. 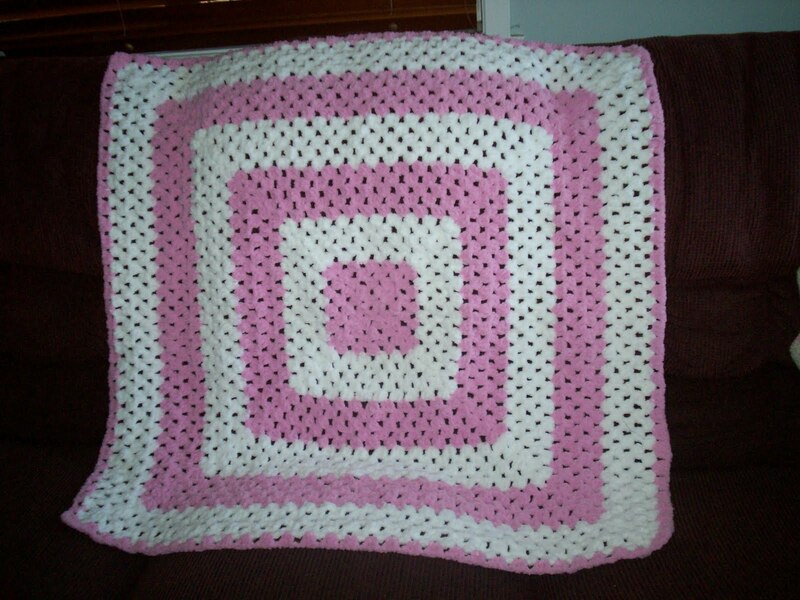 One blanket Finished This is the third one Actually The other two have gone to the babies. 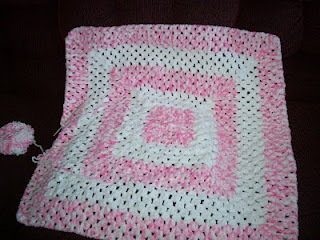 This is number four nearly finished yhey are nice and soft I might have this one as A giveaway Soon. 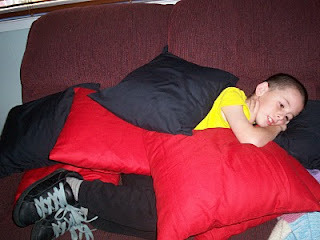 My Grandson Jacob wanted me to make him Black and red cushions So here he is with them one happy Boy. 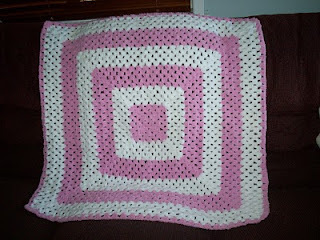 They'll be appreciated for years to come...nice work! Jacob does look very cosy !